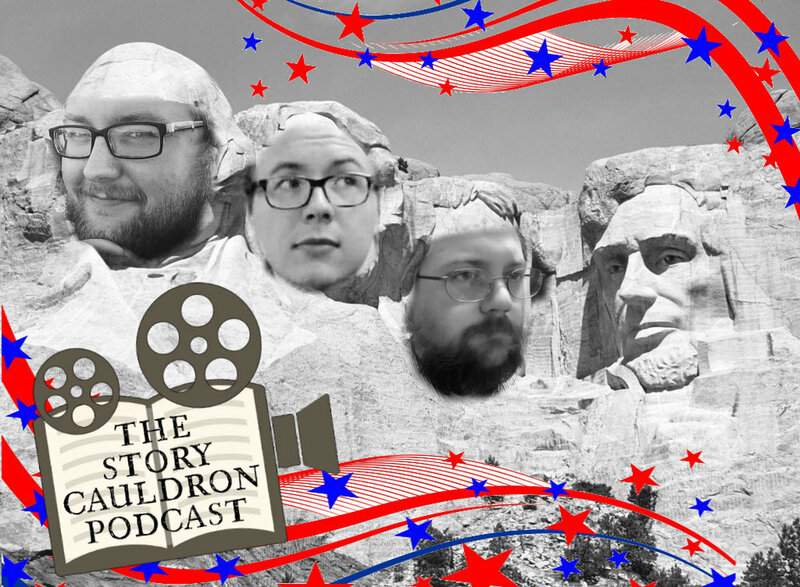 We're at the end of our sixth month of The Story Cauldron Podcast, so Bobby and Anthony take a few minutes to update everyone on how things are going (and where we're headed next)! Another huge thank-you to YOU for supporting us by listening and sharing these episodes! And search for us on: Stitcher, TuneIn, Castbox, PodcastAddict, and more!